Dear readers, on this page we will carefully go through the process of adding friends and how to react to friend requests. There are several ways to do that. We posted some screenshots along with the description. If you have questions that are not yet included on this page, please feel free to let us know. We will then immediately update this page and share the new answers. A: Profile button – This button will show your own user profile. It also leads back to you own profile if you are currently visiting another players profile. B: Profile picture – This image can be altered and is therefor labeled with a small pen icon. C: Profile name – The profile name can be altered and is therefore labeled with a small pen icon. D: Logout – You can completely log out of the game and then log in with another account or you can make a new profile. (there are differences concerning which platform you are on). Adding a friend: 1 – If you know the username of a friend you can search for him in the search form. The Name will then appear in the result window. If you click on it you will visit his profile. (alternatively you can look at the ranking list and also click at one of the top ten or the players that are closest to your rank). 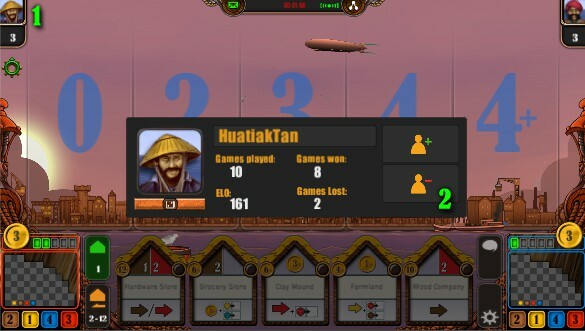 2 – Being on the profile of the searched user you will see a player icon with green “+”. This means you are not friends yet and you can add him. If you see a red “-” you are already friends and you could unfriend him. 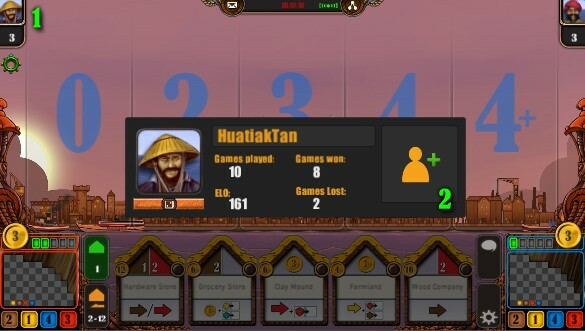 Adding friends in a ranked game: 1 – During the ranked game click on the avatar picture of the other player. In this way you open the mini profile. 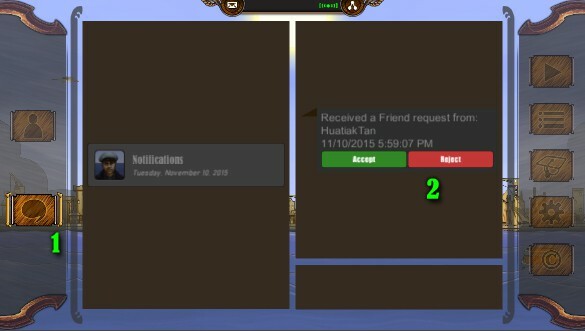 2 – In the same way as in the profile in the main menu You will be able to press the add to friends button to request an add to the friend list or there will be an remove friend button if you are already friends. React to an friend request during a ranked game: 1 – If you receive the in game notice that you received an friend request during a ranked game, click on the avatar picture of the other player. In this way you open the mini profile. 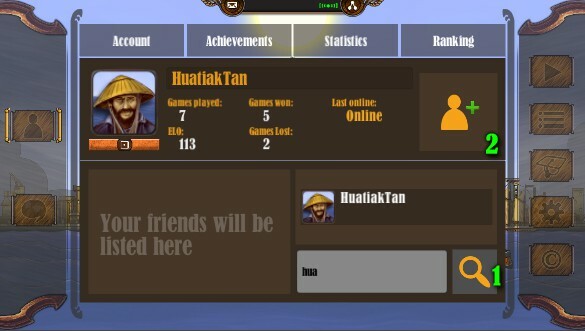 2 – In the same way as in the profile in the main menu you will be able to react to a friend request. Answer friend request in the message center: 1 – If you receive a friend request you can check this also in the message center (notifications). 2 – After clicking on notifications you can answer the friend request. Adding friends in the profile view: 1 – If you notice a profile name in your friend list that says “Reply needed” you can swap t that profile by clicking on it. 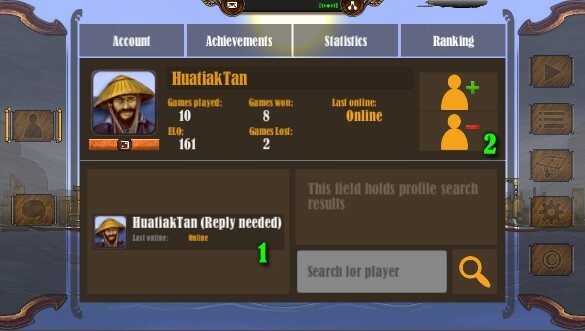 2 – On the profile view of the requesting player you are now able to reply to the friend request.